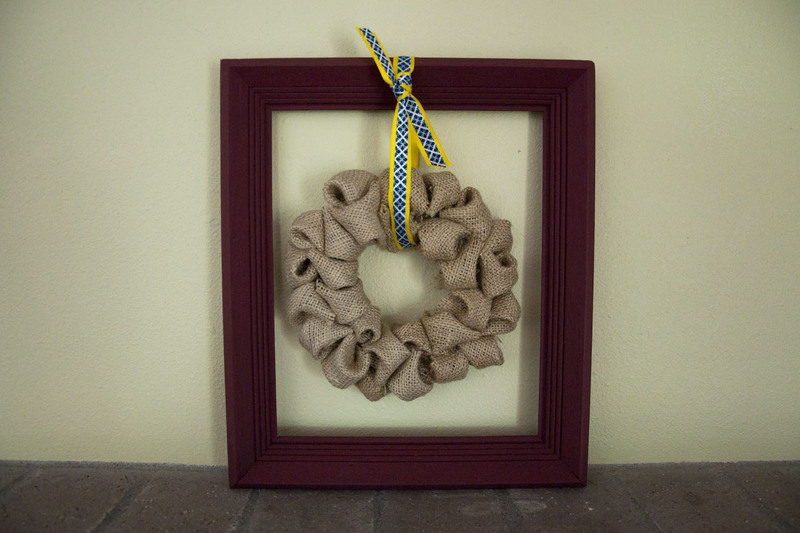 Rootandblossom: Framed Puffed Burlap Wreath Finished! Framed Puffed Burlap Wreath Finished! It was fun how quick this project was! I guess it helped that I had all the materials around the house! 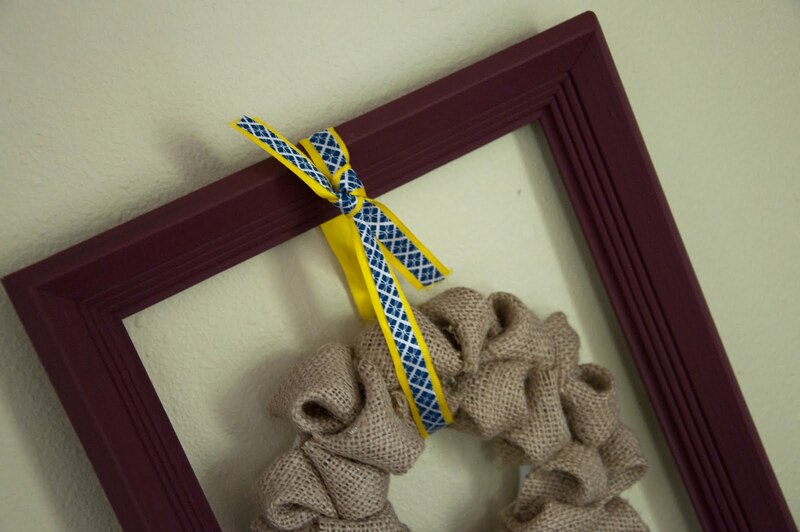 I find it to be a fun and unique addition to the mantel. Now all I need to do is figure out how to incorporate other pieces with it. Tomorrow I will be posting the instructions on how to make the wreath, so remember to check back if you're interested! I love them! 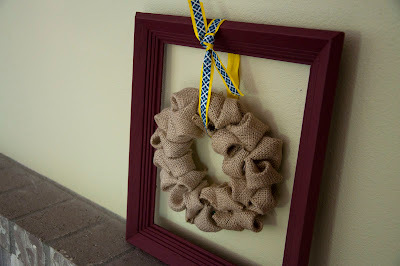 I recently used burlap to make a big bow for a grapevine wreath to last us through autumn and it's holidays.